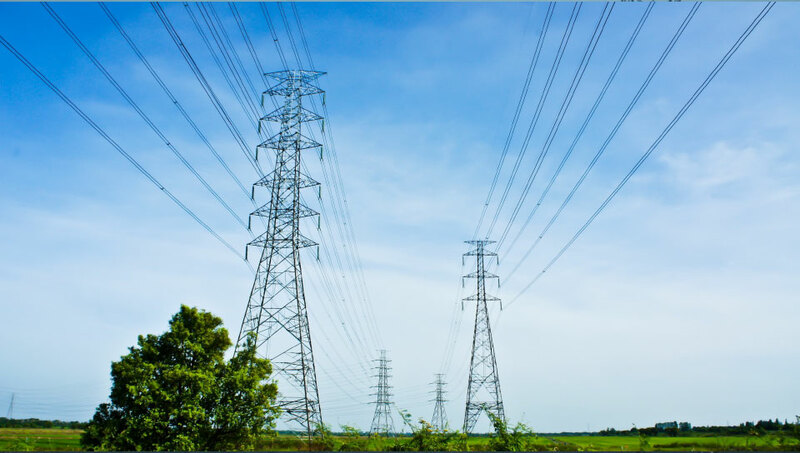 On the conductor side, very little consideration historically has been given to conductor efficiency and line losses as these costs are generally passed through to the consumer. 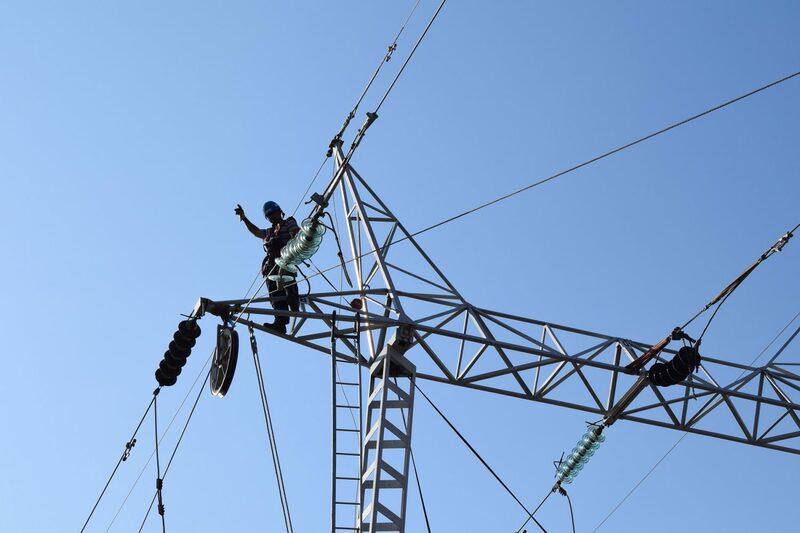 But, more recently, as industry experts and policy makers begin to recognizing the impact climate change is having on transmission and distribution assets and the environment, more consideration is being given to improving efficiency even further. Conductor efficiency is now being considered as well. To put this in perspective consider a 100 mile section of recently completed 345 kV line upgrade in the United States. CTC Global ACCC® Drake size conductor (double bundled) was used to replace Drake size ACSR to increase line capacity. 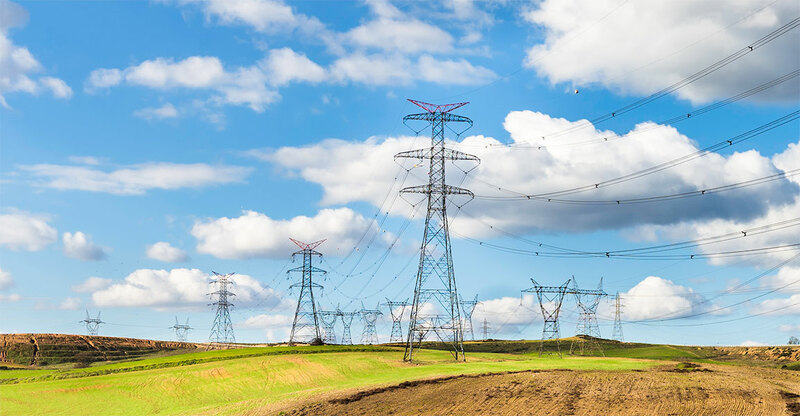 Based on ambient weather conditions and other operating assumptions at a 62% load factor, IEEE 738 calculations suggest the ACCC conductor would save over 300,000 MWh of electricity per year on the 100 mile line. As a basis for comparison, let’s consider the energy savings offered by a 100 watt equivalent LED light bulb replacement. The LED reduces electrical consumption by around 80% compared to a standard incandescent light bulb. Translated, the use of 12.5 LED bulbs would save 1 kWh of electricity per hour. 12,500 LED bulbs would, therefore, save 1 MWh. If we assume a 4 hour per day / 365 day per year light bulb utilization, it would take 2,568,493 LED bulbs to save 300,000 MWh of electricity. At a cost of $20 per LED bulb, the energy savings would translate into a capital cost of $51,369,863. The CTC Global ACCC conductor (3 phase, double bundled), on the other hand, would cost roughly $14,000,000 for 600 total miles of wire (not including hardware and installation costs). While these and other project costs would certainly add substantially to this figure, it would be safe to assume that the conductor would not have to be replaced every few years like the light bulbs. If the LEDs had to be replaced once every five years, the cost of the energy savings would climb to well over $400,000,000. From an environmental perspective, based on the average CO2 emissions from all combined sources of electricity in the state where this project was completed, either investment choice would reduce emissions by approximately 200,000 metric tons of CO2 per year. Considering that the average car in North America emits 4.75 metric tons of CO2 per year, this would be the equivalent of taking 42,000 cars off the road for every one-hundred circuit miles of 345 kV conductor upgraded or every 2.5 million lightbulbs replaced. It appears that conductor replacement may be a significantly less expensive alternative. Conductor efficiency does matter and CTC Global ACCC is the conductor of choice.